The condition of being significantly overweight can cause stress on your health in many ways. If your physical activity has been limited due to your overweight condition, you may have weak muscle and skin tone, and your skin may be severely stretched. Weak and sagging skin that becomes macerated (wet or infected) is not only unattractive, it is also a serious threat to your health that must be treated. However, before you decide to undergo body contouring following major weight loss, it is important to understand that your weight loss must have stabilized. If you continue to lose weight, sagging pockets will redevelop. If you rapidly regain the weight you have lost, you will traumatically stress your already weakened and thinned skin, causing further stress to the skin, visible stretch marks and wide scars. Information on all of these procedures is available. Ask your plastic surgeon for information on any procedure recommended for you. 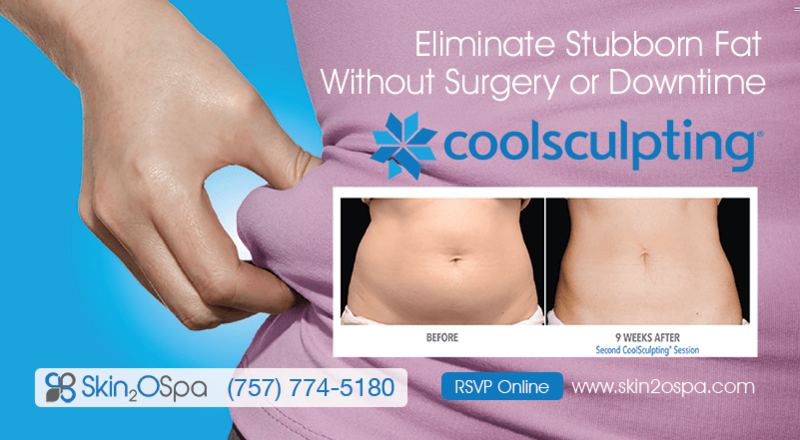 You must accept that all body contouring requires incisions to remove excess skin. In many cases, these incisions may be extensive. Incision length and pattern depend on the amount and location of excess skin to be removed, as well as personal preference and surgical judgment. Advanced techniques usually allow incisions to be placed in strategic locations where they can be hidden by most types of clothing and swimsuits, but this is not always the case. Body contouring following major weight loss is often performed in stages. Your conditions, goals, health, safety and comfort as well as the surgical judgment of your plastic surgeon will define a surgical plan for you. While it may have taken you two years or more to lose all the excess weight, it may take equally as long for the results of your body contouring to be complete. In addition, you will be asked to sign consent forms to assure your plastic surgeon that you fully understand the procedure or procedures you will undergo and any associated risks or potential complications. Possible risks of body contouring following major weight loss include bleeding, infection, fluid accumulations, delayed or poor wound healing, skin loss, blood clots, excessive or widened scars, numbness and other changes in skin sensation, and irregular or asymmetric contours or scars. Any surgery carries risks associated with anesthesia. These risks and others will be fully discussed prior to your consent. Body contouring procedures may be performed in your plastic surgeon’s accredited office-based surgical facility, an ambulatory surgical facility or a hospital, possibly with an overnight hospital stay. Procedures are most commonly performed under general anesthesia, although local anesthesia with sedation may also be used. These decisions will be based on the requirements of your specific procedure and considerations of patient and surgeon preference. Your plastic surgeon and the assisting staff will fully attend to your comfort and safety. The results of a body contouring following aggressive weight loss are visible almost immediately; however, it may take as much as one to two years, or more, for the final results of all the recommended body contouring procedures to fully develop. Visible scars are something you must accept in your goals to achieving a body contour that matches your new body weight and proportion. The results of body contouring following major weight loss generally are long lasting, provided that you maintain a stable weight and general fitness. As your body ages, it is natural to lose some firmness. However, most of your initial improvement should be relatively permanent.